You are invited to start your weekend early with terrific wine tasting featuring 4 best Romanian wines at Barca's in Capitol Hill. As the sixth largest wine producer in Europe, Romania attracts international attention due to wine quality and affordable prices. The featured wines come from Dragasani and Dealu Mare, two of the most famous wine regions in Romania. 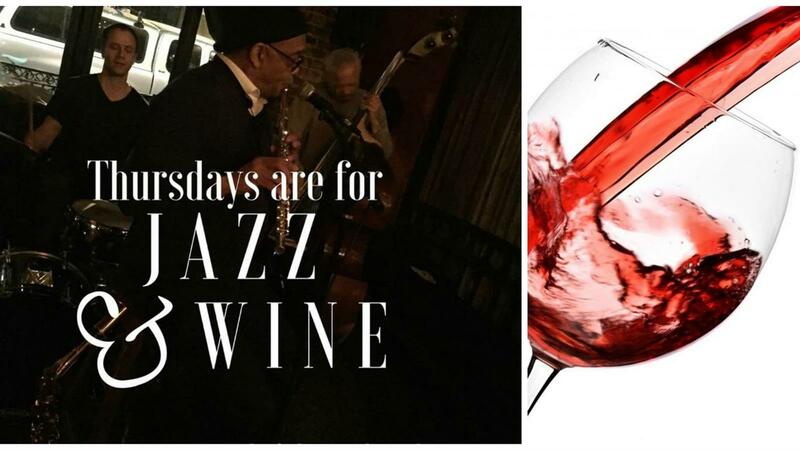 From 9 pm we will enjoy live jazz performances, conversation and cool, laid back atmosphere at Barca. Wines are presented by magical-spirits.com, your Romanian wine business in Seattle.